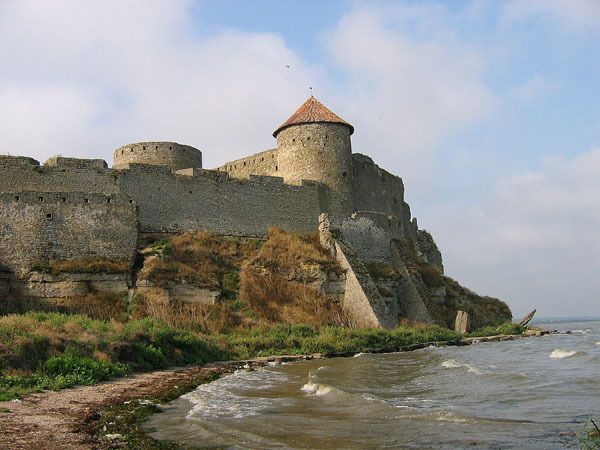 Founded on the 6th century BC as the Greek colony of Tyras in the northern coast of the Black Sea, Akkerman has an extensive history and many names. Conquered by Phoenician, Romans, Goths, Byzantines, Barbarians, Moldavians, Hungarians, Genoans, Ottomans, Romanians and Russians, it is today known as Bilhorod-Dnistrovskyi and belongs to Ukraine. First mention to Jews in Akkerman come from Polish rabbis of the sixteenth and seventeenth centuries mentioned a rabbinic court functioning in Akkerman although some claim the existence of khazars Jews in the town as early as the 10th century. The Jewish population from Akkerman, then in the Bessarabia Gubernya, increased during the 19th and early 20th centuries after the creation of the Pale of Settlements by the Russian Tsarine Catherine the Great in 1791, and thanks to its proximity to Odessa. In 1920 the Jews and the Romanians, with 8000 souls each, were the two main communities in a city of 35,000. 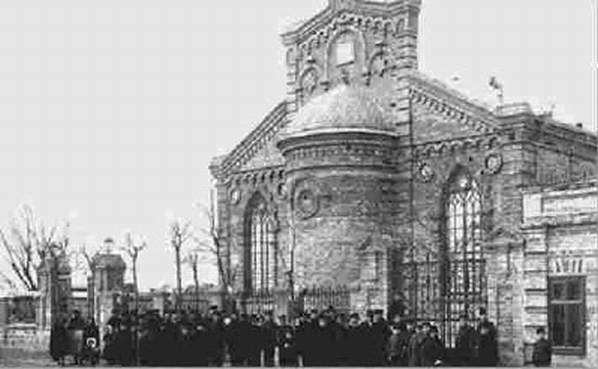 The Jewish Community had at least two public synagogues, three private prayer-houses and seven Hebrew schools. During World War II, most of the Jews living in the city fled to nearby Odessa, where they were later killed. The 800 Jews who were left in the city were shot to death in the nearby Leman river. Around 500 of the prewar town Jews survived the war, and around half of them returned to the city. The Jewish life disappeared during the soviet era (the last Synagogue was closed in 1953) but since 1995 there was a revival. Today, there's a Jewish Community in Bilhorod-Dnistrovskyi that administers a Synagogue, the Cemetery, a Cultural Center and a Kindergarden.